Investigators have opened a criminal case into Wednesday's St Petersburg blast, which they said was caused by a homemade bomb packed with pieces of metal. 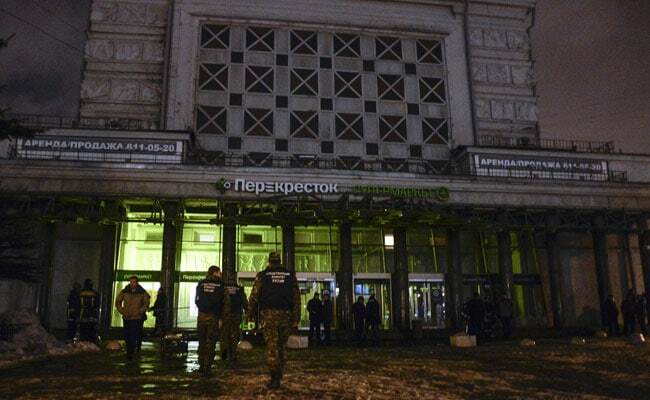 MOSCOW: Russian President Vladimir Putin said a bomb blast in a St Petersburg supermarket on Wednesday was an act of terrorism, and that security forces whose lives were threatened by terrorist suspects should shoot to kill if necessary. Putin was speaking on Thursday at an awards ceremony in the Kremlin for Russian personnel who served in Syria. "You know that yesterday in St Petersburg a terrorist act was carried out," Putin told the audience, referring to the explosion that injured 13 shoppers in a branch of the Perekrestok supermarket chain. Investigators have opened a criminal case into Wednesday evening's blast, which they said was caused by a homemade bomb packed with pieces of metal. Russian media reports said the bomb was hidden in a locker where shoppers leave their belongings. Putin said the FSB security service had recently prevented "another attempted terrorist act." He gave no details, but the Kremlin said earlier this month that a U.S. tip-off had helped thwart a planned attack on St. Petersburg's Kazansky Cathedral. 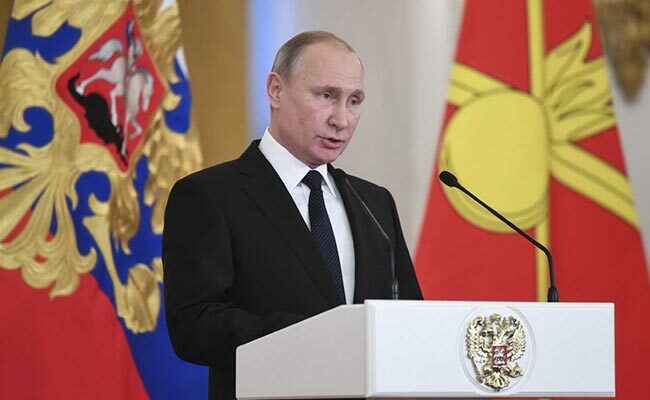 Putin also told the ceremony that the security situation in Russia would be much worse if thousands of Russian citizens who fought with Islamic State in Syria had been allowed to return home. Putin said security forces should take no chances with their own lives if confronted by terrorist suspects. "I yesterday ordered the FSB director to act within the framework of the law when detaining these bandits of course, but if there is a threat to the life and well-being of our employees ...to act decisively, not take any prisoners, and liquidate the bandits on the spot."